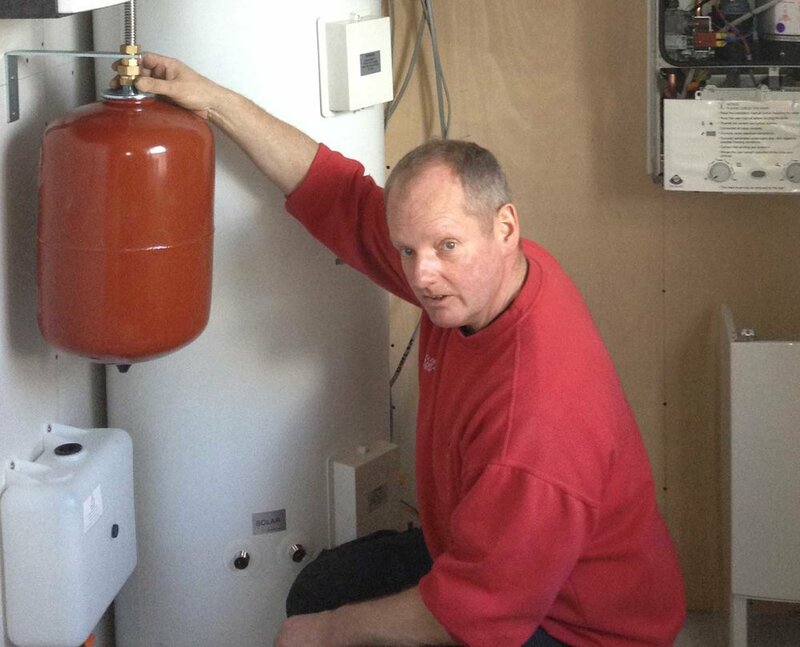 Established in 1982, RA Walter Plumbing and Heating Engineers continues to grow in reputation, skills and range of services we are able to provide to our customers. We attribute this to our experienced and fully trained engineers, fair pricing structure, enthusiasm and meticulous care and assessment of our customers’ needs. 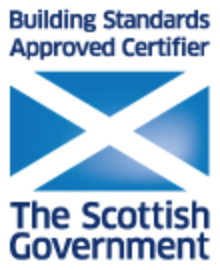 We have proven reliable, reputable and are able to provide professional excellence by constantly keeping up with new trends in the energy environment through training courses and research. Through this broad base of knowledge we are able to recommend the most efficient and cost-effective systems to our customers.